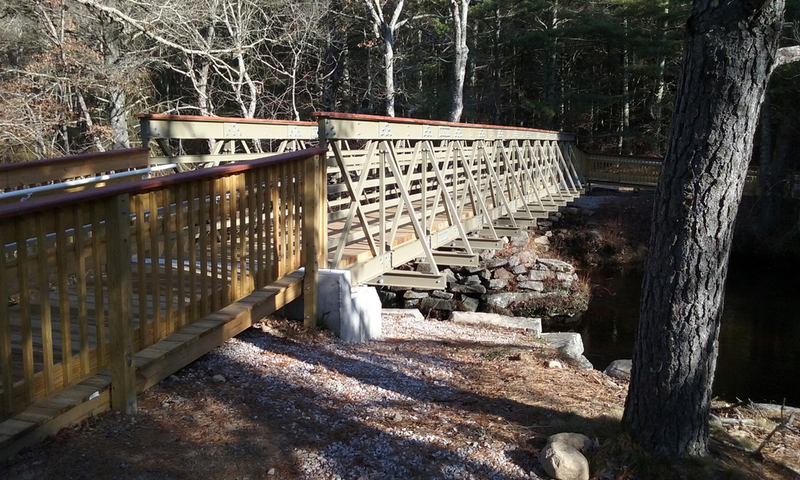 Bridge Design & Ratings — Steere Engineering Inc.
Steere Engineering is led by a team of professionals who have been responsible for some of largest bridge related projects in New England. 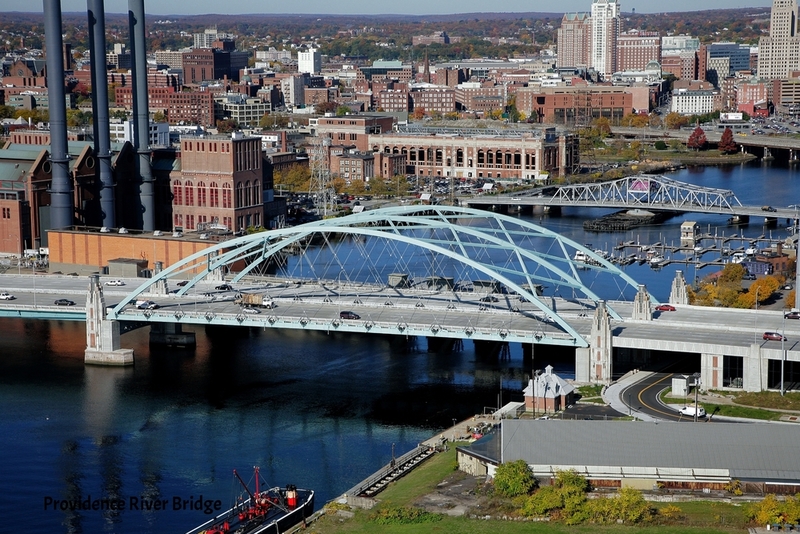 Steere’s staff has familiarity not only with the AASHTO + AREMA design and rating codes but also with the distinctive requirements of each of the local State Departments of Transportation, including RIDOT, MassDOT and CTDOT. Steere's services encompass the full scope of project delivery from grant application and programmatic funding, to type selection through final design, and construction phase support.